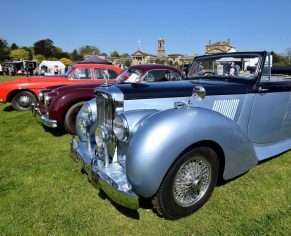 Bowood’s Classic Car & Motorcycle Show is a new addition to the 2018 events calendar. 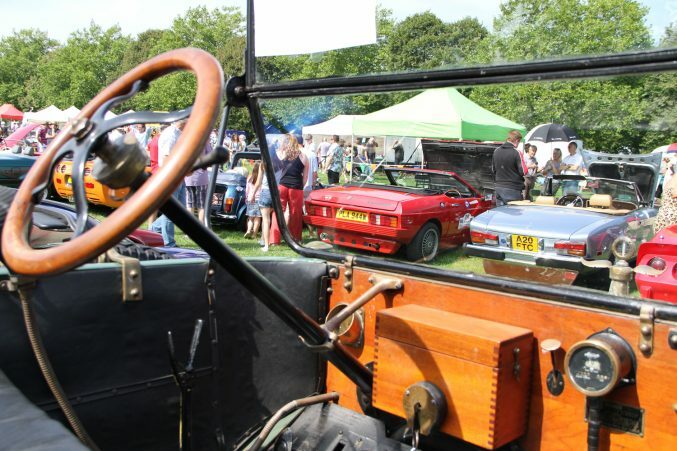 Privately owned and club vehicles will be on display in the grounds of Bowood, full concours will be overseen by an experienced commentator, and there will be plenty of trade/autojumble stalls, children’s entertainment and quality food and drink options available. 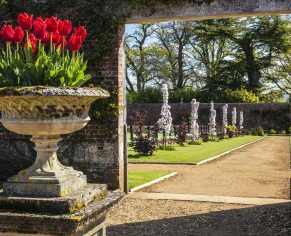 Normal House & Gardens Admissions apply. 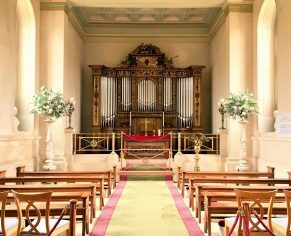 Sun 12th August 10:00am to 06:00pm. 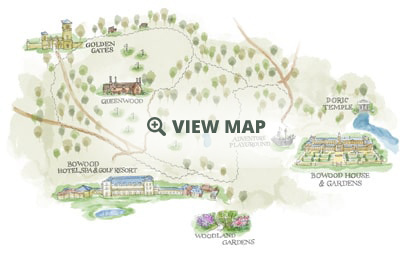 The event is located within Bowood House & Gardens. 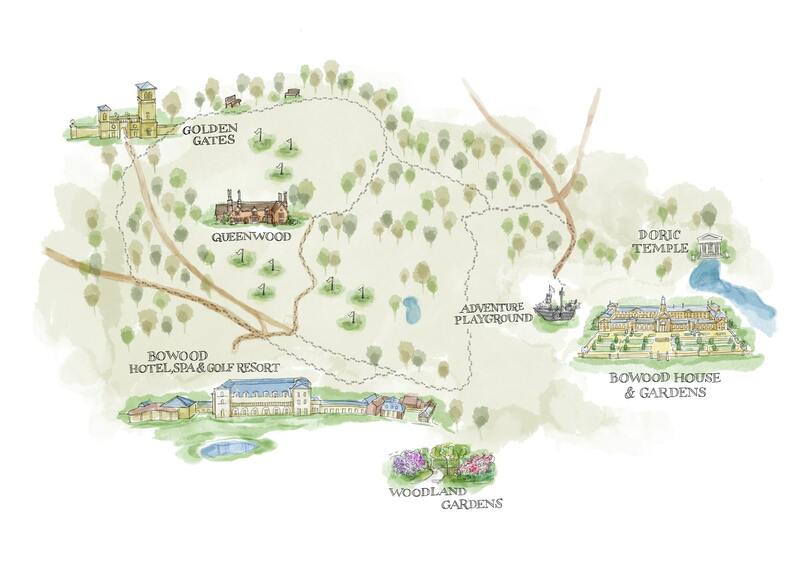 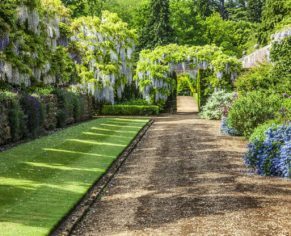 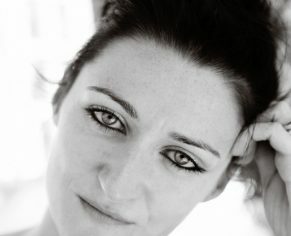 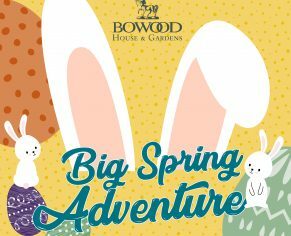 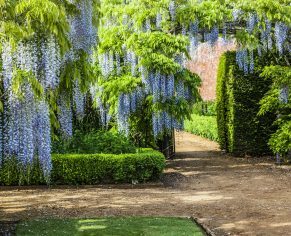 Purchase a DAY TICKET to Bowood House & Gardens.